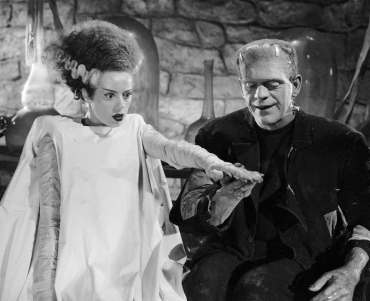 Universal Pictures has moved back pre-production efforts on its Bride of Frankenstein reboot as director Bill Condon continues to work on the script. The studio has also removed the film, which was slated for release on Feb. 14, 2019, from its schedule. Production was set to start this February in London, but the studio and Condon have paused plans to ensure the script is in tip-top condition. especially after the lackluster Tom Cruise led film, The Mummy. Condon has been working on the script with David Koepp, and while the screenplay has progressed well, sources say both men want more time to rework it to better reflect their vision. Javier Bardem is attached to star as Frankenstein’s monster and Angelina Jolie is in talks to play the title character. Sources say Bardem is committed to the role, but Jolie is still undecided, attached to Disney’s Maleficent 2 which could present scheduling problems.